I-275 to east on Rt 9/AA Hwy to south on Rt 27/Alexandria Pk. Go approx. 2.5mi and turn left onto Poplar Ridge. Go approx. 0.8mi and turn right into Eagle Ridge. 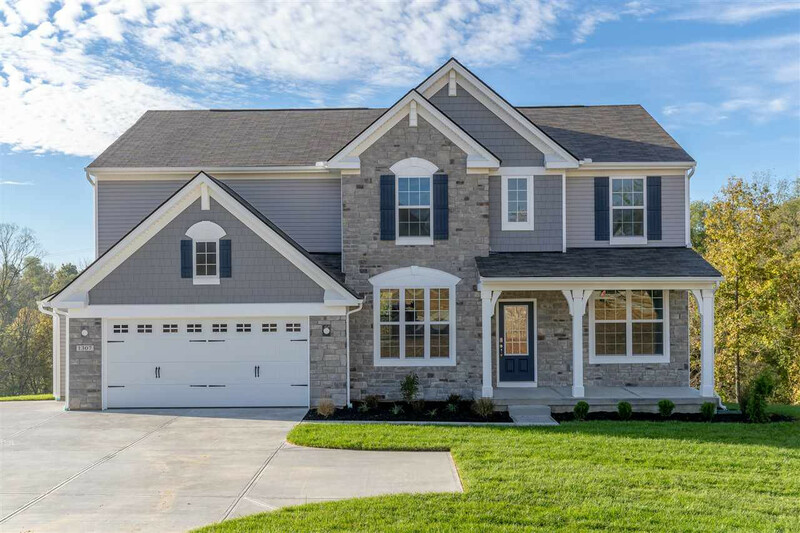 The popular Drees Quentin floor plan in Eagle Ridge features a large front porch, over sized garage, family foyer, beautiful deluxe kitchen with island, stainless steal appliances and walk in pantry. Offering an upstairs laundry room and 4 bedrooms with walk in closets, owner's suite with owner's bath and super shower.